The production of bodies-in-white is characterized by a high degree of automation, and is very demanding in terms of the flexibility required when changing models. A new plant design for every model change, top-level machine safety and real-time communication – the demands of the body shop are many and varied. Make sure that your standards of consistency, safety and reliability are up to scratch. 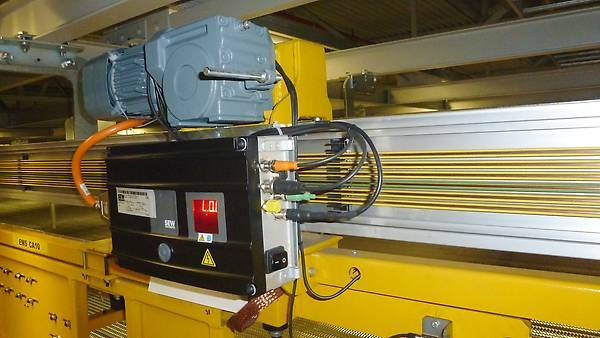 Materials handling technology is used in a wide range of applications. In addition to having a modular structure, it is important to reduce the amount of variants used. 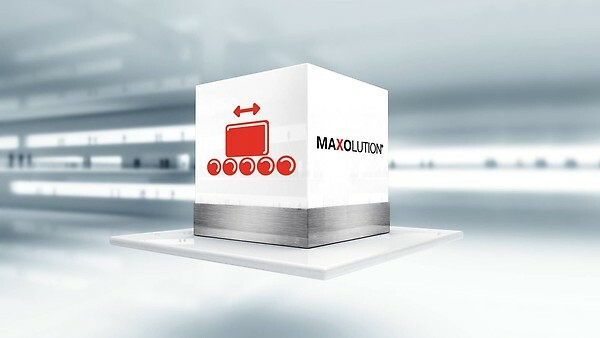 Our MAXOLUTION® packages can help you to reduce both the complexity of your plant and your installation costs significantly. Our drive technology and expert knowledge guarantee maximum productivity, energy efficiency and reliability for your plants. Our consultants will work together with you to develop concepts tailored to your individual needs. The MAXOLUTION® package conveyor line: the solution that allows an efficient flow of materials in your plants. The MAXOLUTION® package vertical conveyor: reliability and fast component replacement for reduced downtimes at your lifting stations. We implement variable, efficient, stand-alone mobile transport systems to manage the flow of materials within your company, thus increasing your efficiency. From drive and automation technology to safety technology and energy management, we will find the right products and systems for you. Our expert consultants will provide you with comprehensive support and work together with you to develop future-proof concepts. The benefits of using our drive technology: simple startup and operation, increased safety and flexibility, and above all reduced costs for installation and operation. High drive technology availability, low maintenance costs and up to 50% lower energy consumption thanks to regenerative power supply modules – this is what makes our SPS so attractive. How you benefit compared to other automated logistics systems: greater flexibility, no obstruction of floor space, standardization and thus a high level of efficiency.